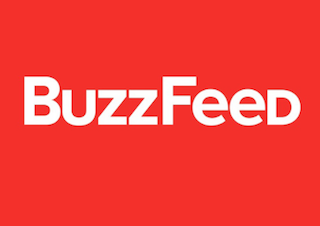 BuzzFeed has named Daisuke Furuta the founding editor of BuzzFeed Japan. He was most recently editor of Asahi Shimbun Digital. Asahi Shimbun is Japan’s largest daily newspaper. Furuta previously served as Asahi Shimbun’s South East Asia correspondent and Singapore bureau chief.